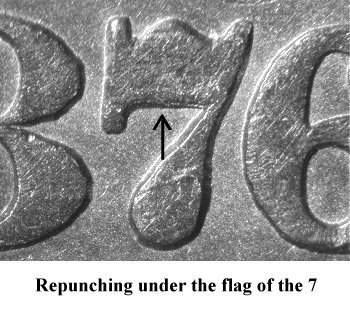 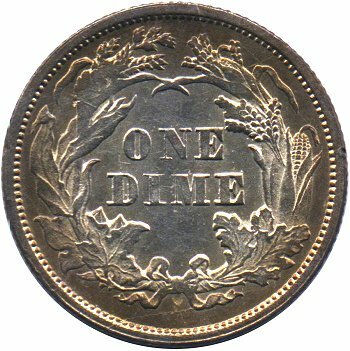 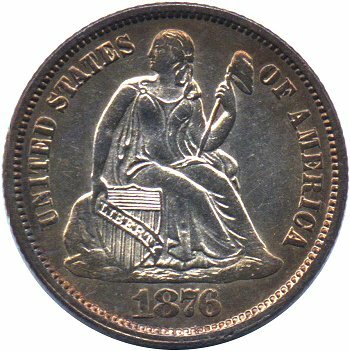 Comments: Minor repunching under the flag of the 7 digit in the date is present on the plate coin. 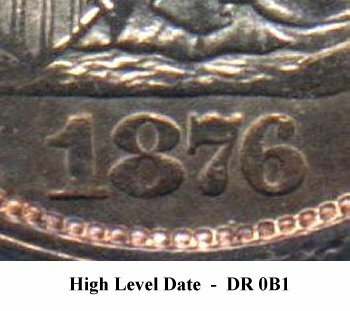 Reverse O is heavily cracked from 12:00 through 9:00. 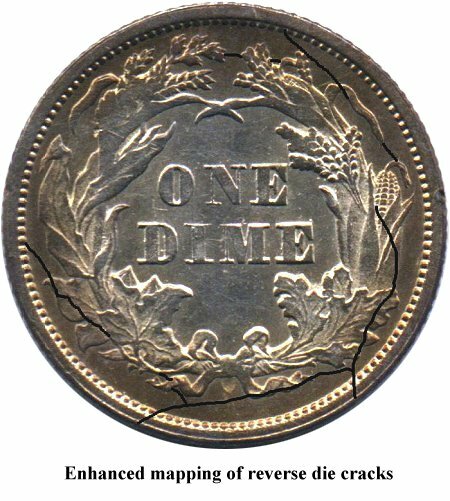 Several of the die cracks extend beyond the denticles and into the flat portion of the rim.